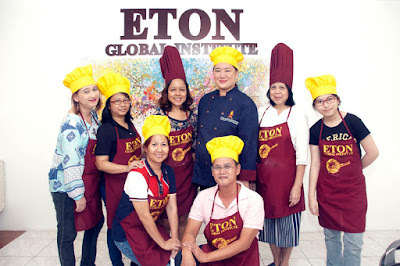 On a saturday morning, we were invited to attend the World of Bread: A Bread Making Workshop at the Eton Global Institute. Eton is a part of a global network of more than 1500 schools, accredited in the USA, Asia and the United Kingdom, thus baking in their premises is a great opportunity. Located in Dimasalang in Manila, their campus is complete in terms of equipment, baking areas and ovens. Now on to baking, we made the following; Caramel Cinnamon Roll, Italian Focacccia and Floss Bun. It was our first time to bake so kneading the dough was a chore. We took turns in kneading. 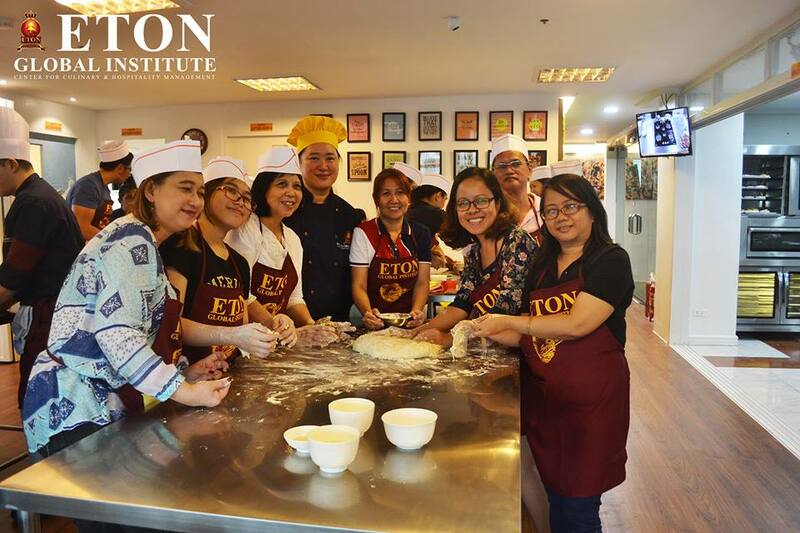 Overall the experience was surreal and opened in us the baking interests in all of us. 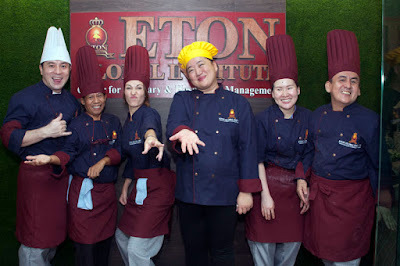 Junior Culinary Club. A fun filled program gathers little chefs to an interactive cooking class. Lifestyle Course. 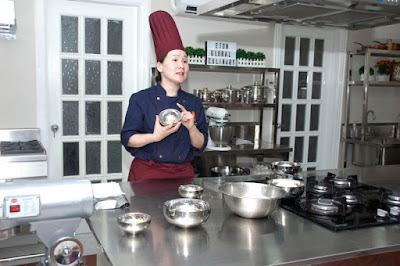 Designed for adults who are curious to discover several cuisines and recipes. Diploma Course. 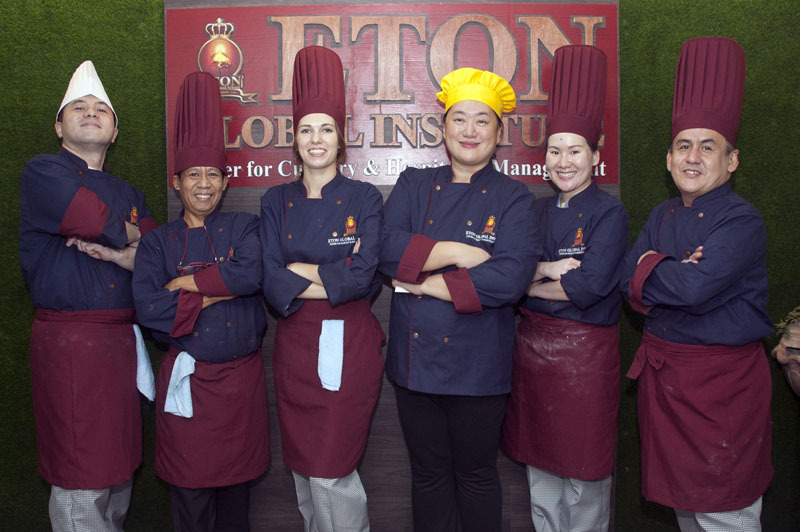 Offering 3 to 6 months professional programs in Culinary and Pastry Arts, Food and Beverage Operations, Bar Management and Hospitality Services. These are specially conceived and prepared in order to provide our students quality training that they will need to start their careers. 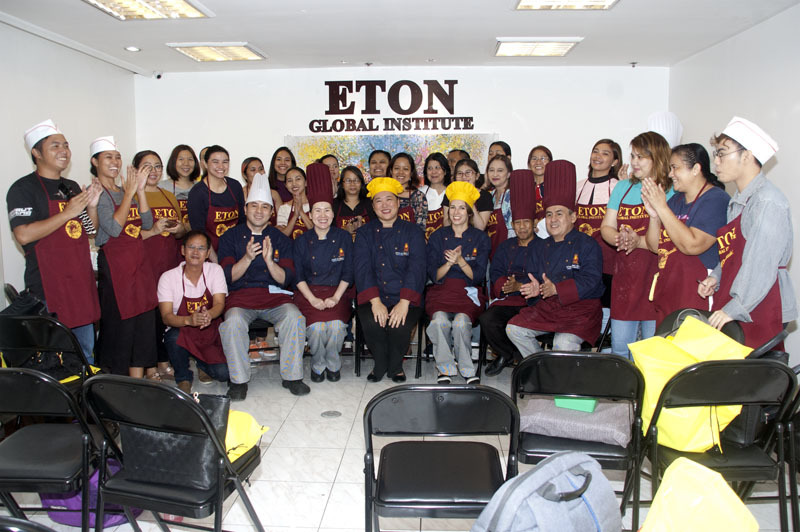 Eton Global Institute is situated in the heart of Sampaloc, Manila. 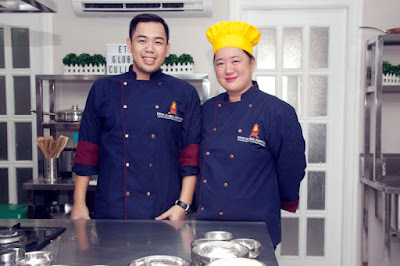 Located at the corner of Makiling Street and Dimasalang Road. 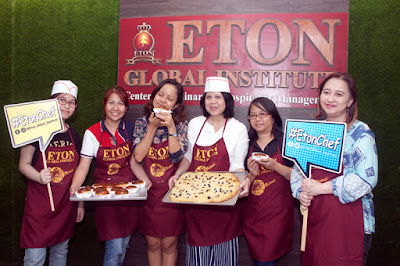 For inquiries, you may visit their website www.etonglobalinstitute.com or their facebook page.